Information access is no longer in form of bound paper and text only. 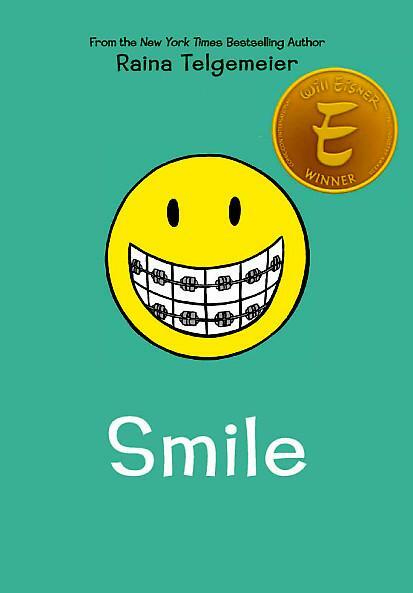 Tweens have access to stories in film, TV, online blogs, text, graphic novels, smart phones, and even video games. Though alternative texts are often thought of a way to engage reluctant readers, often theses formats don’t mean they have a lower reading level due to more illustrations. Actually, some may be labeled with lower interest levels and higher reading levels or visa versa. 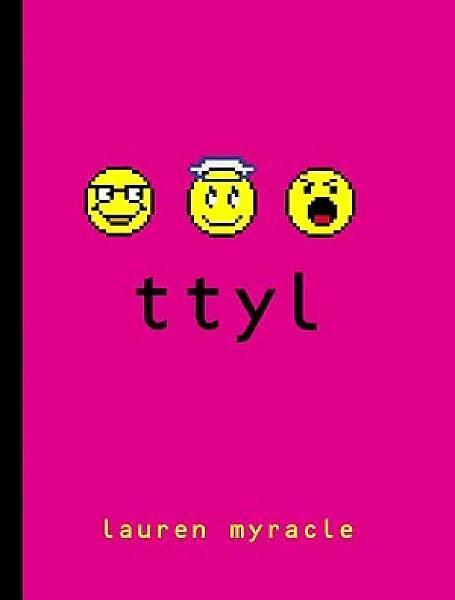 The Invention of Hugo Cabret by Brian Selznick, ttyl (novel entirely out of IM’s) by Lauren Myracle, and Smile (autobiographical graphic novel) by Raina Telgemeier are all popular non-traditonal formatted novels for tweens. In the case of these three novels, The Invention of Hugo Cabret actually has the highest reading level and as stated in the last paragraph of the story, the novel contains “fifty-eight different pictures… [and] twenty-six thousand one hundred and fifty-nine words”. Regardless, these novels may engage reluctant readers but avid readers will enjoy them just the same. Brian Selznick’s The Invention of Hugo Cabret combines text, illustrations that take place of text unlike other novels in which illustrations are meant to supplement the story, photographs from the time period, and still images from early motion pictures. These illustrations and images capture moments of suspense so as to place the reader into the setting beside the characters to engage with each mini climax and highly exciting plot point that occurs so as to heighten the story-reader experience and perfectly is summed up by the character Isabelle when she tells Hugo that “you can make up your own story when you look at a photo”. Brian Selznick’s The Invention of Hugo Cabret: A Novel in Words and Pictures is exactly as the title states. But, to elaborate further since many may immediately assume it to be a graphic novel, Selznick’s illustrations don’t just illustrate the story but rather helps tell the story. And, in A Letter from Brian Selznick to Amazom.com, Selznick states that he “create[ed] something that is not a exactly a novel, not quite a picture book, not really a graphic novel, or a flip book or a movie, but a combination of all these things”. 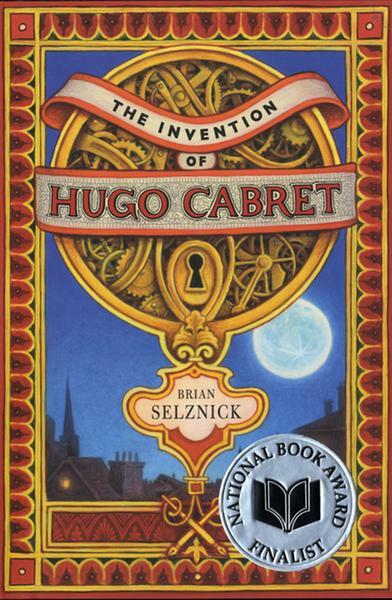 And, Hugo, the 2012 film adaptation of this unique and award winning novel not only is fitting to the plot of the story but also adds another visual element to The Invention of Hugo Cabret, or rather the invention of Brian Selznick.